Although I have no documented proof that I’m related to either Beavis or Butthead, I do harbour a couple of hazy teenage memories that keep me pondering that possibility. The one that has me most worried goes back to Chilliwack Senior Secondary School, circa 1974. During one so-called study break I snuck into the library to play a scratchy, school-owned copy of Jethro Tull’s Aqualung on one of those crappy portable stereos with the clunky tonearms. 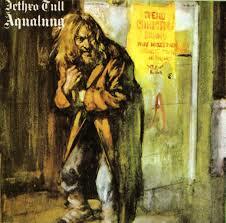 That red-faced ordeal notwithstanding, Aqualung remains my fave Tull record. I always thought it was a wonderful concept album that examined the antisocial antics of the grubby tramp on the album cover—whom I took to be Aqualung himself—and his outcast associates, such as “Cross-Eyed Mary”. So I’m embarrassed yet again when Anderson calls from Poughkeepsie, New York, and informs me that—although there were three or four songs that “kinda hung together” on that album—it definitely wasn’t a concept album. It turns out that Tull’s first concept album was its next release, 1972’s Thick as a Brick, which was recently released in a remastered 25th-anniversary edition. Anderson says that Tull only made two concept albums per se, the other being 1973’s Passion Play, although there were others that leaned toward the concept idea, such as War Child (which had some “common ground” among its songs) and Too Old to Rock ’n’ Roll: Too Young to Die (“a bunch of songs deliberately written and put together around a certain character”). If I had to pick one, my favourite concept album of all time would have to be The Who’s Quadrophenia, although mention of that historic treatise on ’60s Brit teen angst doesn’t elicit similar raves from Anderson. “I’m not a Who fan,” he says bluntly, “so I can’t really comment on that. The Who were sort of okay as one of those British bands that kinda did stuff way back when, but I’ve never been really much of a fan of most British pop and rock music. There’s a few things that I think are pretty good. The Stones I liked, and I liked things like the Animals and Led Zeppelin. Anderson’s taste in music has remained diverse since Jethro Tull released its first album, the blues-based This Was, in 1968. The afternoon of our chat, the 50-year-old rocker was out buying a CD of Captain Beefheart and his Magic Band recorded live in London in ’74. Prior to that, he’d invested in a disc by Indian percussionist Zakir Hussain, as well as the latest releases by Ben Harper and David Bowie. 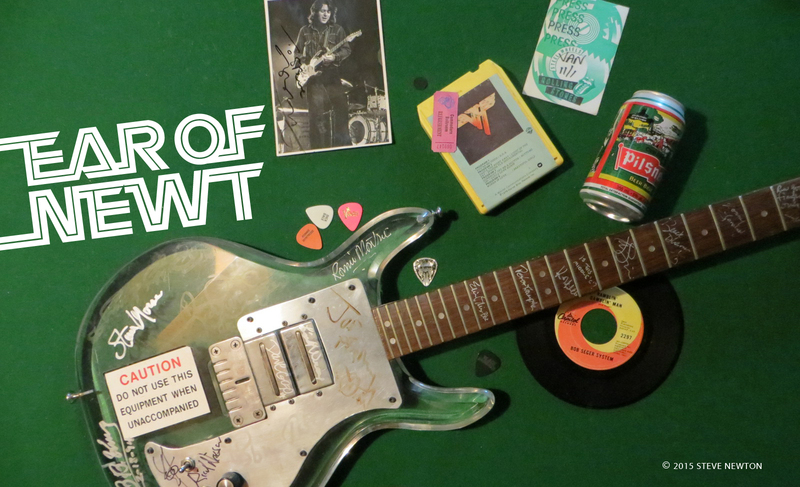 Even though his band was one of the most successful concept-album purveyors of ’70s rock, you won’t find any copies of Yes’s Tales from the Topographic Ocean or the Alan Parsons Project’s Tales of Mystery and Imagination on his personal playlist.